Calling all Crafters! 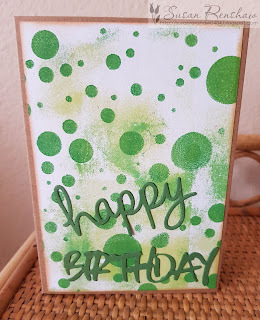 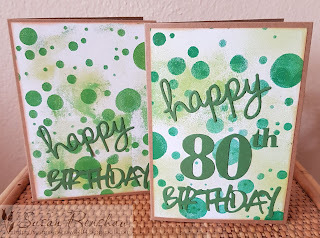 : Happy Little Stampers February Challenge AG with Dies. 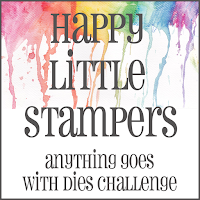 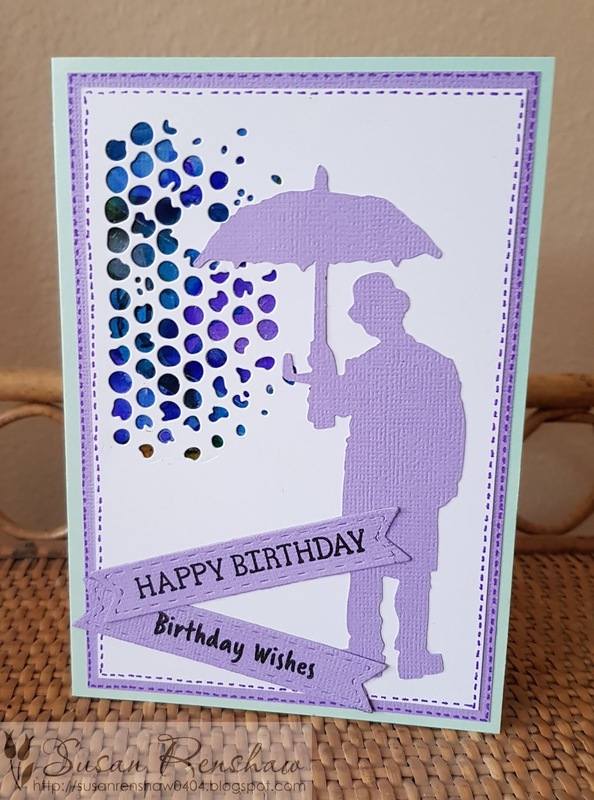 Happy Little Stampers February Challenge AG with Dies. I started with kraft card blanks matted with rectangles of a background formed by adding acrylic paint through a stencil. 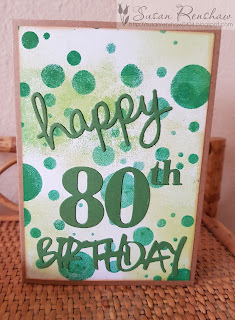 I then added the diecuts - cut from green card.